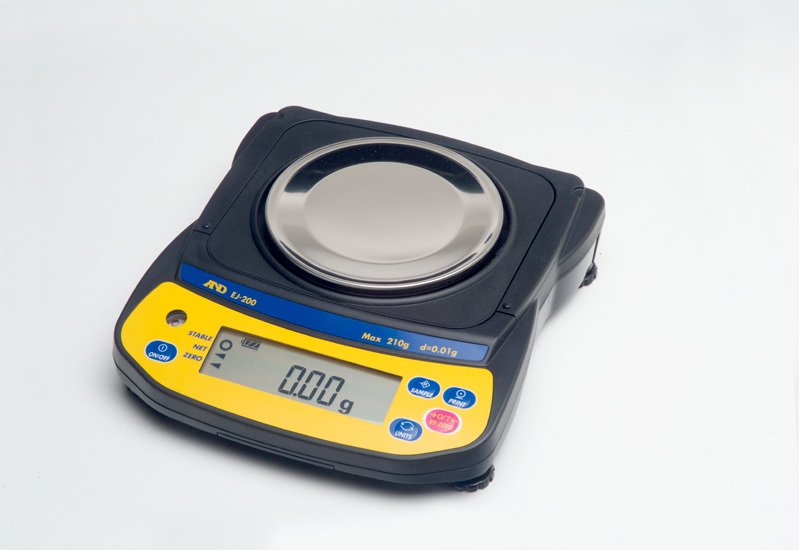 A perfect solution as a teaching or instructional balance given it’s ease of operation, high flexibility, ease of storage and transportation plus the innovative features such as the density determination capability. Also ideal for field work where battery operation and a high visibility display are essential. Can be locked down to prevent theft so ideal for work areas with a high throughput of occupants.